Roll down to Marbles Kids Museum on Thursday, Sept. 15 for Read and Feed’s second annual Rock & Roast fundraiser! With oysters, barbeque chicken, wine, beer, live music, a make-your-own s’mores station and much more, it’s sure to be one for the books. 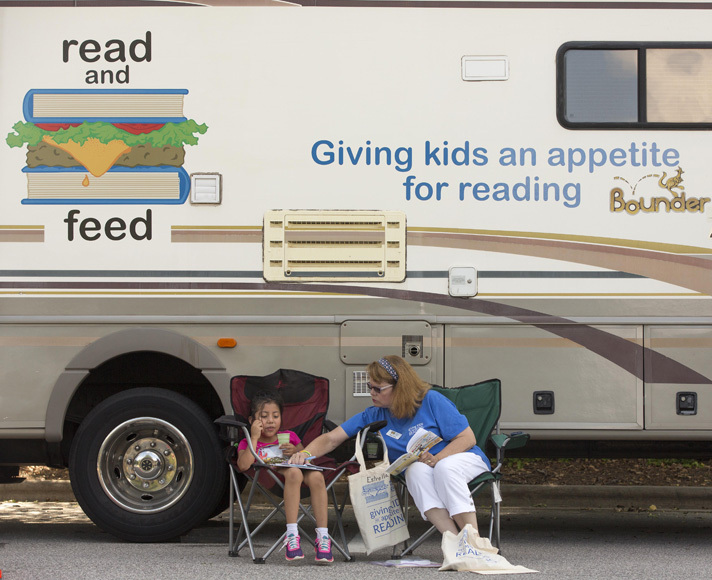 Read and Feed is a nonprofit working to eliminate hunger and improve literacy for low-income children in Wake County by providing meals and tutoring sessions from mobile classrooms. The program is supported completely by individual, corporate, and in-kind donations. 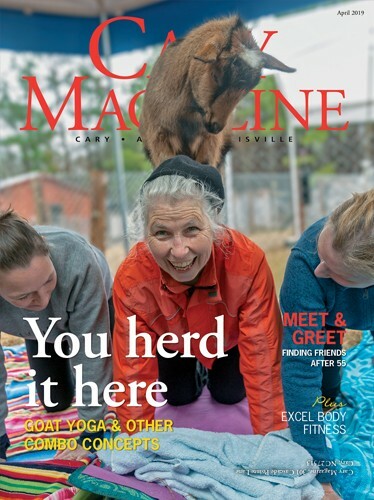 “These fundraisers are important to Read and Feed not only for the money raised but because they allow us to get our story out to people who may not know a lot about us,” said Carol Allen, Read and Feed’s board president. Last year’s fundraiser garnered more than $20,000, which Read and Feed hopes to double this time around. Reaching its $45,000 goal would mean supporting 650 Read and Feed students with meals, supplies, books and tutoring services in the upcoming year. Mullan anticipates more than 300 guests at this year’s event, an increase from last year’s 200. Prior to the event, guests and supporters alike are encouraged to sponsor Rock & Roast at one of six levels, beginning at $250. Sponsors at each level receive guest tickets and signage, as well as other increasing incentives, such as their logo featured on the Read and Feed website for silver sponsors, and mobile classroom signage for a year for presenting sponsors. 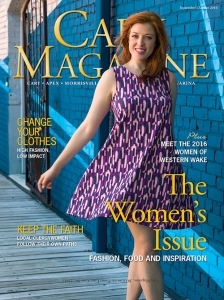 Among the highlights of Rock & Roast are silent and live auctions which will feature prizes ranging from an in-home dinner cooked by Donovan’s Dish to a $175 gift card to Synergy Spa, passes for the North Carolina Museum of Art’s Art Deco Car exhibit, and much more. Mullan says the theme of the night is “Where the Wild Things Are,” in honor of the popular children’s book. To learn more about Read and Feed and buy tickets to Rock & Roast, visit readandfeed.org.